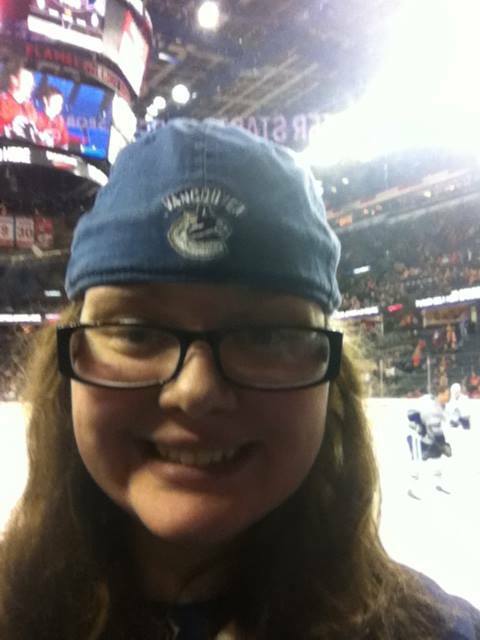 This entry was posted in Vancouver Canucks and tagged fan perspective, guest post, Vancouver Canucks by sarahlaug. Bookmark the permalink. Great read Brieann! Thanks for sharing this on Sarah’s site! Your enthusiasm pumps me up I’m very excited with this youth movement and to see Boeser grow! Hope to see another post from you again soon!